Qigong and Tai Chi are two increasingly popular mind-body interventions with the potential to address the multifaceted needs of cancer survivors. 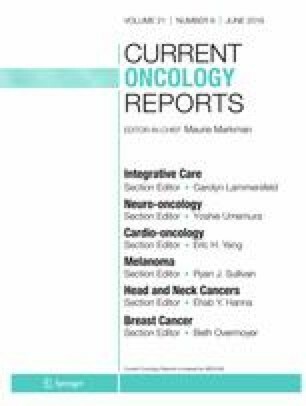 The aim of this updated review and meta-analysis was to quantitatively evaluate the treatment effects of Qigong/Tai Chi on cancer survivors since 2014. There were statistically significant and clinically meaningful effects in favor of Qigong/Tai Chi interventions for symptoms of fatigue and sleep quality. There were positive trends, but not statistically significant effects, observed for anxiety, stress, depressive symptoms, and overall quality of life (QOL). Cancer-related cognitive impairment is a common complaint among cancer survivors that has received increasing attention in this area in recent years. Qigong/Tai Chi in cancer care shows great promise with short-term effects in treating many cancer-related symptoms. Further methodologically sound trials with longer follow-up periods and more active control conditions are required, before definitive conclusions can be recommended for cancer patients. Yingchun Zeng, Xiaohua Xie, and Andy S.K. Cheng declare that they have no conflict of interest.